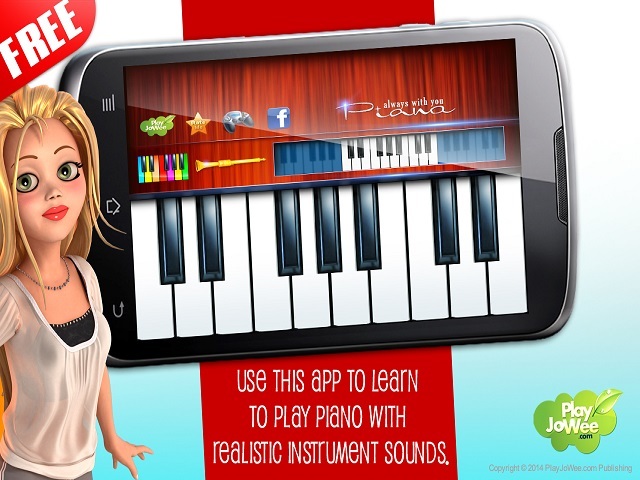 Virtual Piano Play Melody | Falco Software. Download Free Games. 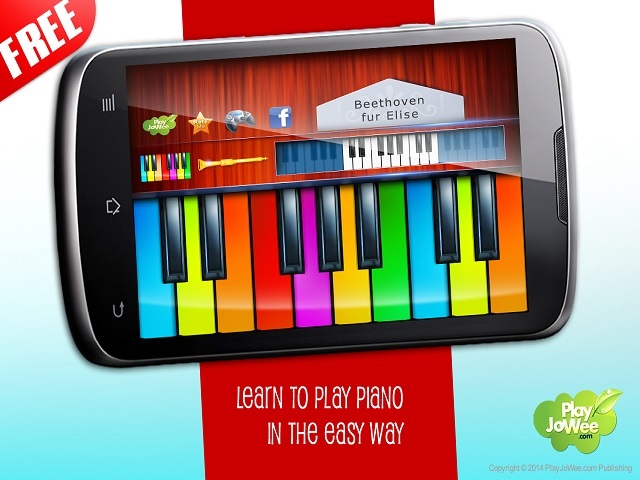 With Virtual Piano - Play Melody, you just pick a cool song and learn how to play it in 1 minute. It has four beautiful keyboard themes.